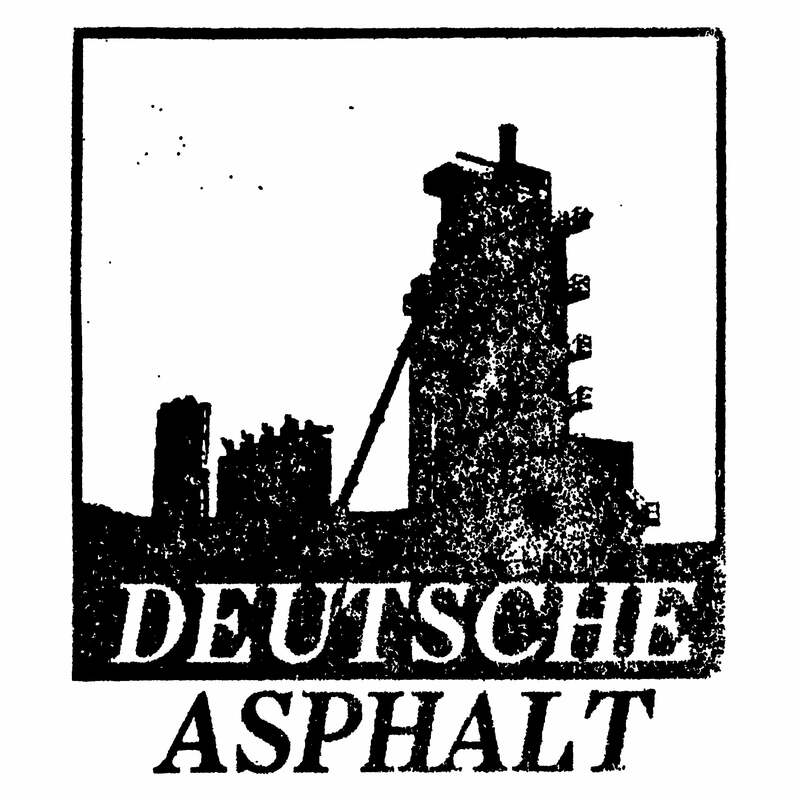 Deutsche Asphalt — Spiteful Womb "Grey Chambers"
Suffocating and anxiety inducing death industrial themed around maladaptive coping mechanisms for chronic illness. Edition of 60 copies. Double sided 3 panel J card with double sided insert that includes track listing and credits. Program repeats on both sides.